Just wanted to check in and let everyone know I am alive and well. Thanks to those who have emailed in to check. I am smack in the middle of my busiest time of the year. I am working on some things for the site but due to demands on my time the progress is slow. I will have some new stuff up soon. 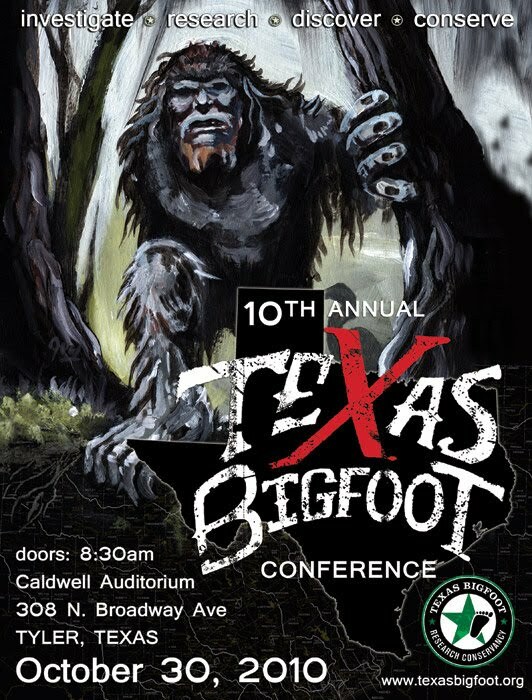 The poster for the 2010 Texas Bigfoot Conference is about as cool as they come. Check it out below. The poster was created by TBRC member Lyle Blackburn and painter Juha Vuorma. It is my understanding these posters will be available at the conference. Plan on picking up your copy there as I anticipate they will sell out very quickly. 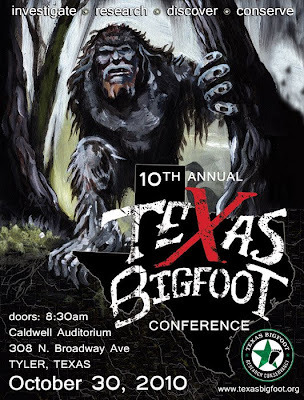 The lineup of speakers for the 2010 Texas Bigfoot Conference has been released. The conference will be held Saturday October 30 from 8:30-6:00pm at the Caldwell Auditorium in Tyler, Texas. In addition, a fundraiser banquet dinner will be held from 7:00-9:00pm at the Tyler Discovery Science Place. Featured speaker for the banquet will be Bob Gimlin, who was with Roger Patterson when the so-called "Patterson-Gimlin footage" was taken at Bluff Creek, California in 1967. General admission to the conference is $15. Please note the general admission fee does not include the cost of attending the banquet. The cost of attending the banquet is $35. Visit the TBRC website to register. I am planning on attending this event and hope to see you there. It is going to be a good one. There is a new report on the TBRC website regarding an alleged sasquatch sighting in Panola County, Texas. Mlodinow, Steven G. 1998. The Magnificent Frigatebird in Western North America. Field Notes (Now North American Birds) Vol. 52(4): 413-419. http://elibrary.unm.edu/sora/NAB/v052n04/p00413-p00419.pdf. 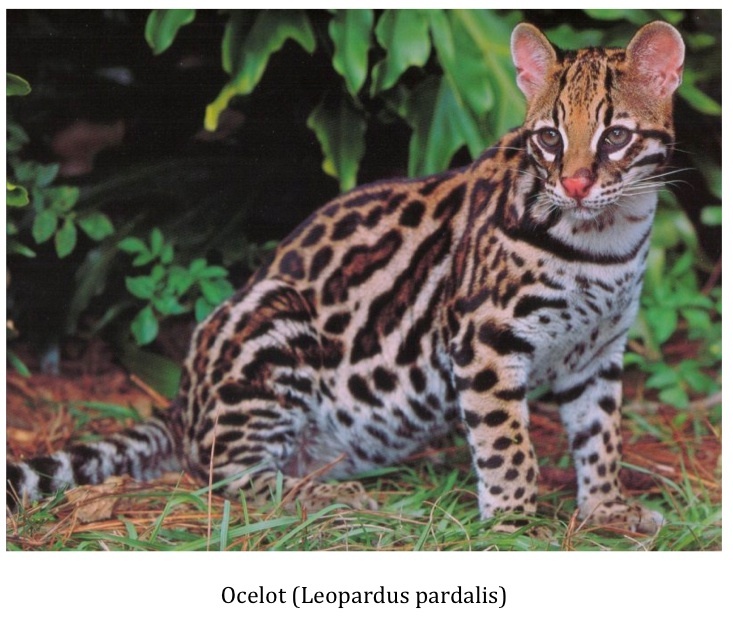 When is an ocelot not an ocelot? The possible answer? When it is a hybrid breed of cat created by humans. Below is a photo of a cat in an East Texas animal shelter. 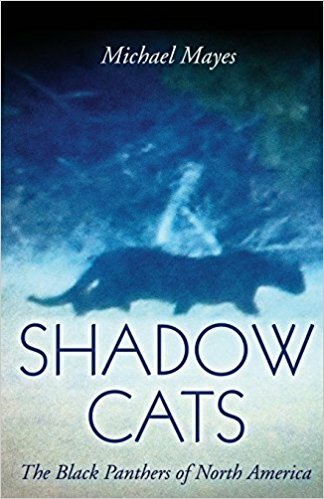 The person who shared it with me asked me if I thought it might be the result of cross between an ocelot and a domestic cat. 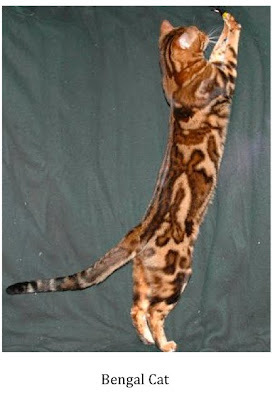 I don't think this cat is the result of an ocelot/domestic cat union; however, the markings on this specimen are very unique. I can't recall having seen one that looks quite like this before. The ocelot (Leopardus pardalis) does inhabit Texas and this cat's markings are a bit reminiscent of one; however, a hook-up with a domestic cat is highly unlikely. The size difference alone would seem to prohibit such a union. The ocelot ranges from 25-40 inches in length (not counting a 10-18 inch long tail) and typically weighs in at a healthy 20-25 pounds. I just don't see it happening. 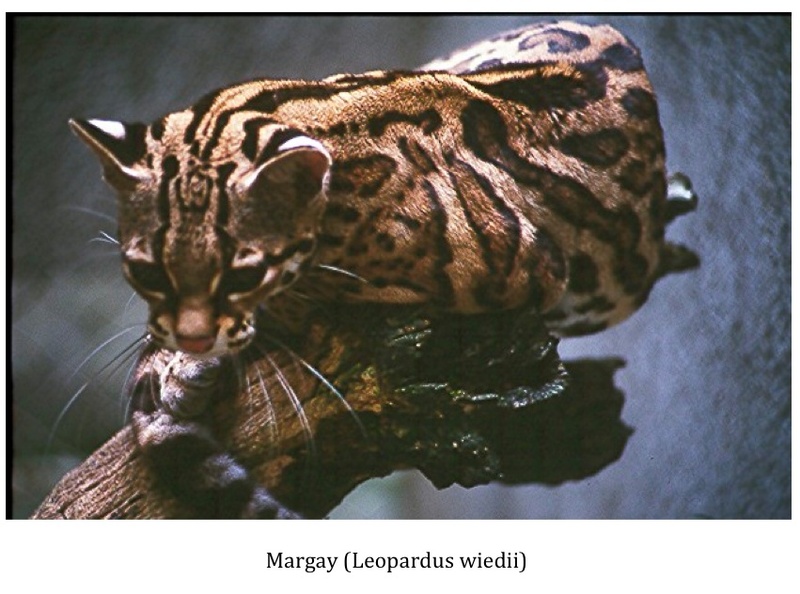 The cat in the picture also reminds me a bit of a Margay (Leopardus wiedii). The margay is native to South and Central America. It is the size of a house cat averaging 5-9 lbs. and usually measuring somewhere between 20-30 inches in length. A union with a domestic cat would not be so far-fetched to me except for the fact that their home range is so far away. I did a bit of research and learned some pretty interesting things regarding some semi-exotic cats that are being bred and sold in the U.S. The cat that most closely resembles the cat in the shelter photos is a Bengal Cat. The Bengal Cat first appeared around 1889 and is the result of a cross between a domestic feline and an Asian Leopard Cat. 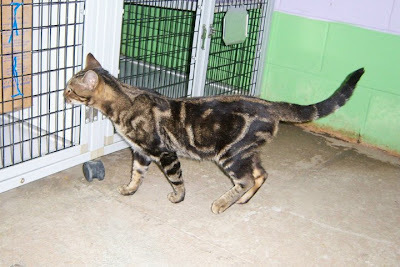 The Bengal Cat is quite striking and looks a lot like the cat in the shelter photo. 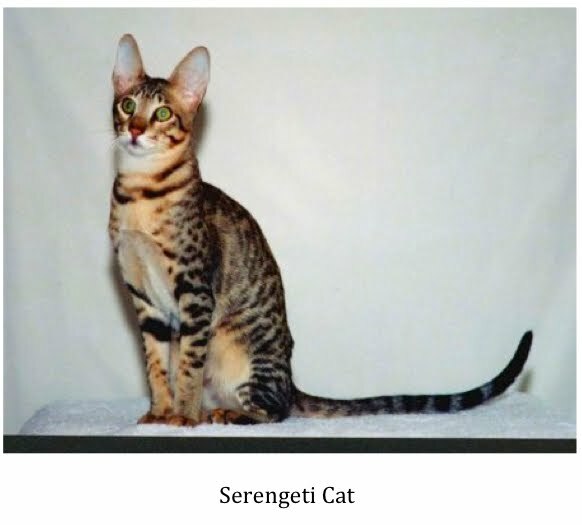 Another breed that resembles the cat in the shelter is the Serengeti Cat, a cross between a Bengal Cat and a Siamese, meant to mimic the look of an African Serval.I'll be the first to admit that I have no idea if the shelter cat falls into one of these two categories or if it is just an especially unique domestic of some kind. While looking into all this I started to wonder just how common these hybrid breeds have become. If they have become common and are relatively inexpensive it isn't too far-fetched to think some may have been dumped by or wandered away from their owners and become feral. 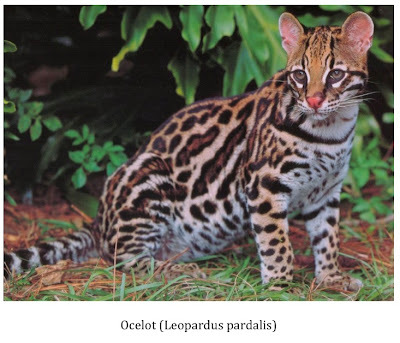 If so, these hybrids are going to cause a lot of confusion to locals and wildlife biologists who are trying to keep track of ocelot populations in this and other states. If there are any readers out there that are knowledgeable about how common these breeds are, average price, etc. 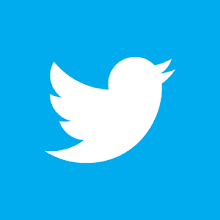 I would very much like to hear from you. 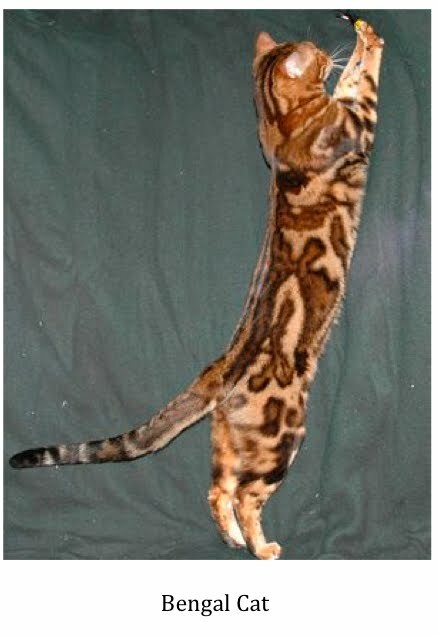 I would like to know if there are enough of these hybrid cats out there to reasonably consider them as a possibility when an ocelot sighting is reported. "If I could figure out how to turn the pic I would, sorry! Can you see the teeth??? Pacu caught in Leander, TX in neighborhood 'fishing hole'...certainly wasn't expecting this. It's about 12" long and estimated at 4 lbs. Hoping to find a home for this sucker since we don't think it should go back..."
This fish, native to South America, was caught by her son in a neighborhood pond in the city of Leander just Northwest of Austin. She has also posted a short video of the Pacu online. See it below. 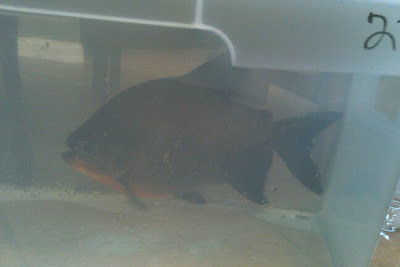 The fish in this photo is a Red-bellied Pacu and is often sold (legally) by pet stores as a 'Vegetarian Piranha.' They do look a lot like their more well known, and feared, cousins but are quite different. Pacu are indiscriminate eaters that will ingest almost anything. They do have large teeth but they are flatter and more square, in order to crush seeds and nuts, than the razor sharp teeth of the totally carnivorous piranha. The Pacu also grow to be much larger than Piranhas. Pacu are responsible for most of the 'Piranha' reports that surface in the U.S. media. There are several reasons Pacu owners might choose to dump their fish. Red-bellied Pacu growth is not limited by the size of the tank they are kept in and can quickly grow to lengths of 2-3 feet. Aquarium owners often get overwhelmed by the size of the species and look for a way out. While they are not as ferocious as their carnivorous cousins, Pacu do sport a powerful set of jaws and teeth that can deliver a nasty bite. There have been several cases in the U.S. where owners have been injured by their fish. This may also be a contributing factor in why Pacu owners sometimes choose to dispose of their pets in public waters in what they presumably consider an act of benevolence. The fact is releasing any exotic species into the wild is considered an illegal act in the United States. If introduced into a non-native ecosystem the Pacu might out-compete native species for food and habitat. They might also introduce parasites and/or diseases against which native species have no defense. Basically, releasing these fish into U.S. waters could cause all manner of harm to the ecosystem. One need look no farther than the zebra mussel infestation of the Great Lakes, the growing population of snakehead fish all over our country, and the 'flying' silver carp of the Mississippi River to see some of the ecological consequences the release of exotic species into our public waterways can cause. Please notify the Texas Parks & Wildlife Department if you become aware of the presence of any exotics in your local waters. I recently ran across an article on the ScienceDaily website that discusses the results of a study on the activity level of orangutans. It seems that Homo sapiens are not the only species that have 'couch potato' tendencies. Herman Pontzer, PhD, is the assistant professor or anthropology in Arts & Sciences at Washington University and was the lead author of the study. He is quoted in the article as saying, "It's like finding a sloth in your family tree. It's remarkably low energy use." Dr. Pontzer and his team studied the daily energy expenditure of these great apes for two weeks and discovered an extremely low rate of energy use not previously observed in primates. The results seem to dovetail nicely with the slow growth and reproductive rates of orangutans. Dr. Pontzer speculated that this low metabolic rate might be an adaptation in response to severe food shortages in the orangutan's native habitats. It is pointed out that the rainforests of Southeast Asia, Borneo, and Sumatra all go through periods where the availability of ripe fruit, the orangutan staple, drops drastically. The study suggests that orangutans have adapted over time to become the ultimate low-energy specialists, decreasing their level of activity, and thus, the number of calories required to function, to avoid starving during these forest cycles when food is scarce. 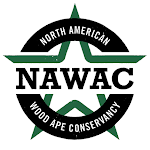 Once again, a discovery regarding a known great ape species may make an argument skeptics use to refute the existence of the sasquatch moot. These skeptics have a pretty standard arsenal of talking points which they use to refute the existence of the species. They claim that if the sasquatch was real it would have to spend nearly every waking minute eating in order to sustain its huge bulk. This study should surely give pause to those who subscribe to this theory. 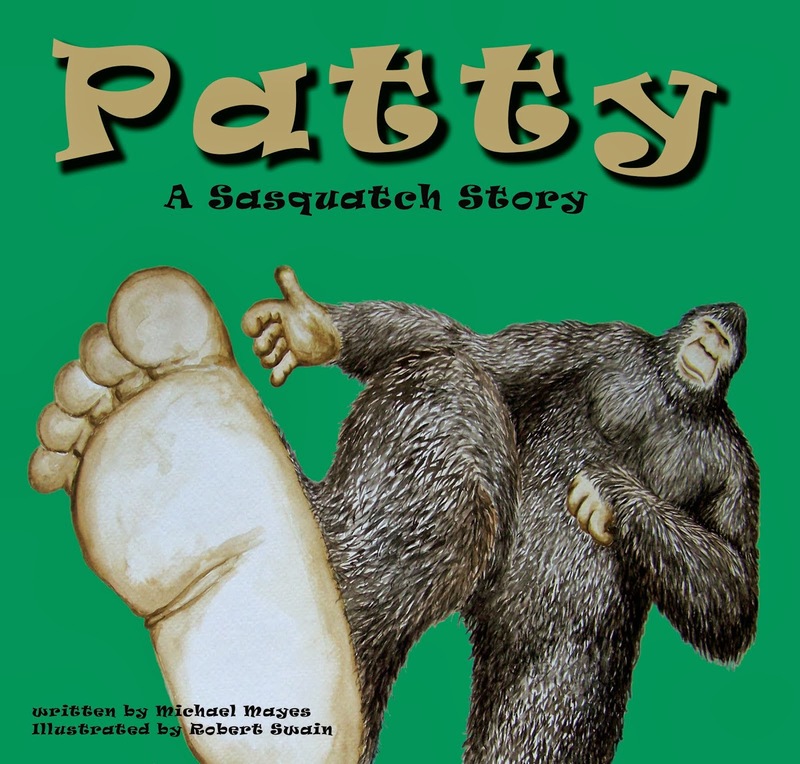 If the sasquatch is a type of great ape, it is not outlandish to think that they could share certain characteristics with their orangutan cousins. Maybe this ability to slow down metabolism and limit energy output to the bare minimum is one of them. The ability to do so would be very valuable and could explain sightings of the sasquatch in atypical locales, like the arid scrub land of West Texas, where food would be much more difficult to come by than regions where rainfall and vegetation are more plentiful. This is pure speculation on my part to be sure (almost everything regarding these animals is speculation) but is interesting to consider. Another typical argument used by skeptics is that if the sasquatch was real they would be seen more often. The findings of Dr. Pontzer and his team might help explain the paucity of sightings as well. If the sasquatch does possess this low energy output trait then they probably aren't moving around too much at certain times of the year when food stuff is harder to come by. The less an animal moves around, the less likely it is to be seen by humans. Also, it is implied in the study that the low energy output seen in orangutans helps explain their slow rate of growth and low reproductive rate. If true, and if the sasquatch shares the same trait, then it is likely they have a low reproduction rate as well. This would keep the population of this rare animal low. Obviously, the fewer of them there are the less likely they are to be seen. It seems the more we learn about the documented species of great apes the less fantastic the possible existence of the sasquatch becomes. *You can read the article on the ScienceDaily site here.